Tampa might not be a place where you’ll see cold, snowy winters, but that doesn’t mean that the return of spring isn’t felt throughout the area! As the warm, humid air of the spring season starts turning your mind towards days on the beach and evenings under the stars, it is also the perfect time of year to do some spring cleaning and get your home streamlined, organized, and back into shape. 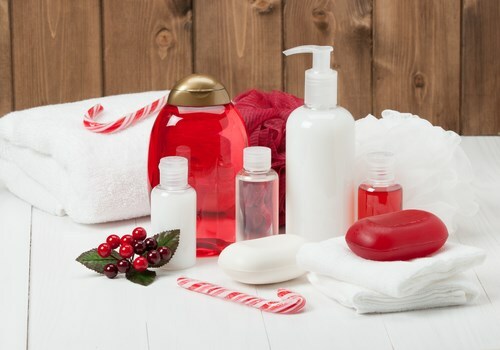 Out of all of the rooms in your house, the bathroom is one of the most used—and most overwhelmed with stuff that seems to pile up behind the door, in your cabinet, and all over your vanity countertop. So, what better place to start when you want to get your home organized? · Streamlining Your Cabinets: Cabinets can be a catch-all place for everything from unused cosmetics to old towels and countless other forgotten items. Start by clearing out all of the cabinets within the room and getting rid of anything that doesn’t belong. Then, utilize options like cabinet door storage and movable shelving inside the cabinet to maximize space and organization. · Clearing Off the Vanity: If you live in a home with more than one person, the bathroom vanity can quickly become extremely cluttered and disorganized. For both aesthetic and sanitary reasons, you need this space to be organized, and you can do that by moving similar items to organized baskets, boxes, or jars that are appealing and functional—or simply add a few extra wall shelves or vertical storage options in the room to get items off the countertop! 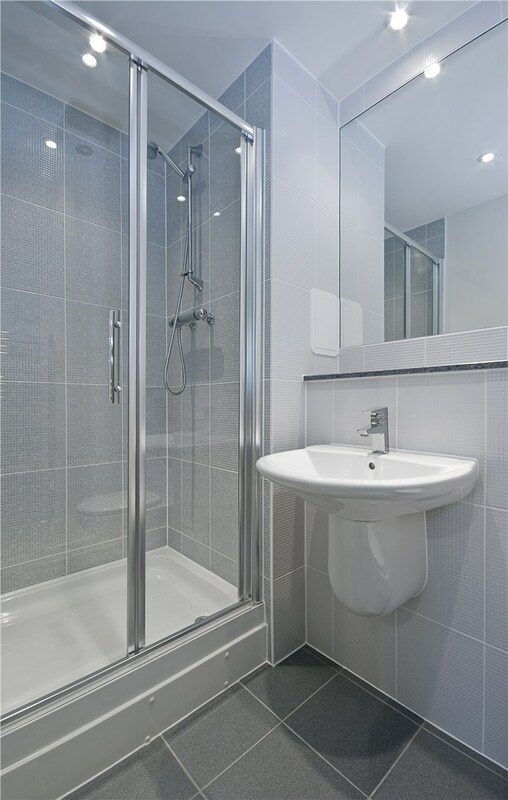 · Making Room in the Shower: Shower caddies are a common way to organize your bathing space, but they don’t always give you enough room to allow for full organization. Consider adding freestanding shelving or racks into large showers, or if you really want to go all-out, choose a stylish new shower enclosure with built-in shelving for your next bathroom remodel! Whether simple updates are all that your bathroom needs or a complete overhaul of the space is in order to get the room into a beautiful and organized state, Luxury Bath of Tampa Bay is here to deliver bathroom remodeling solutions customized to your home. 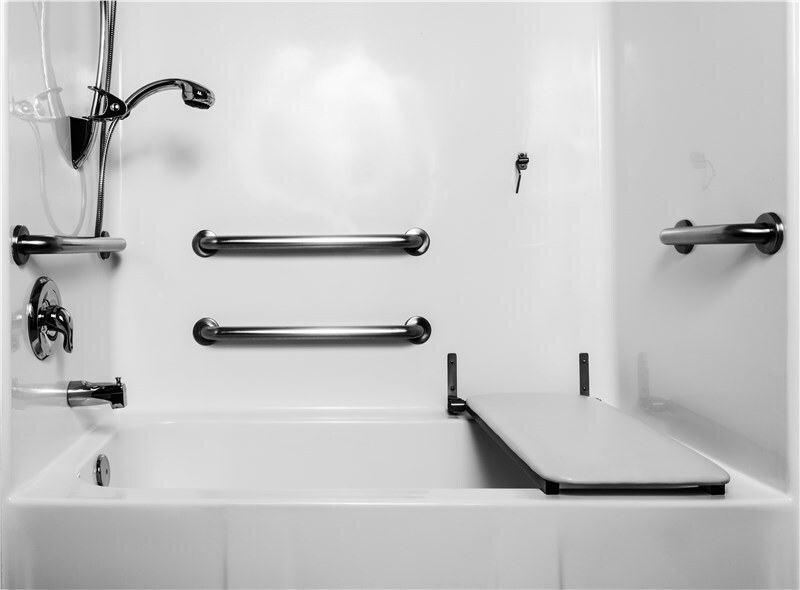 With our custom bathroom products and fast, affordable services, we offer everything needed to bring your vision for a new guest or master bathroom to life. 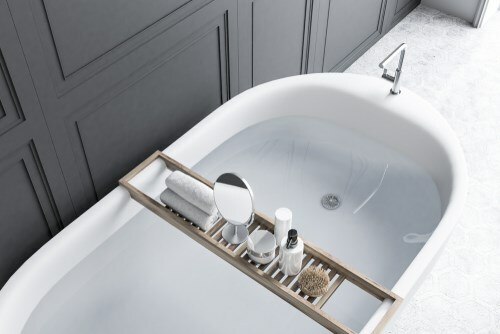 Want to get more ideas about how you can take your bathroom to the next level with the pros at Luxury Bath of Tampa Bay? Give us a call or fill out our online form, and we’ll get you started with a free estimate and in-home consultation!